Children's Aid Society, a non-profit organization established in 1912, recruits for administrative/management, clerical, clinical, social service, and paraprofessional positions. CAS is an Equal Opportunity Employer and a drug free workplace. Download and fill out each of the following documents. Email completed documents along with your resume with salary requirements to employment@childrensaid.org. 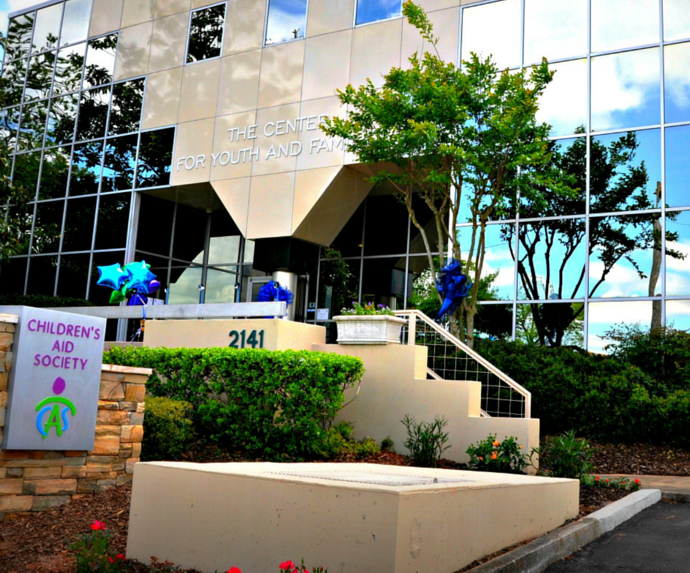 Children’s Aid Society of Alabama (CAS) seeks to pair interested individuals with appropriate volunteer and/or unpaid internship opportunities. 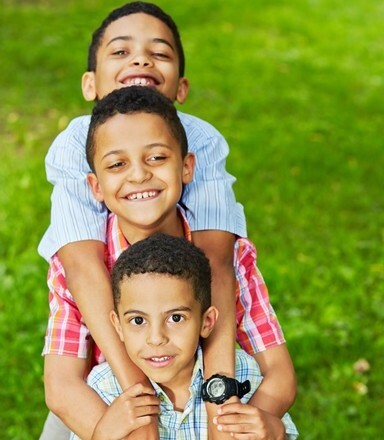 Our mission is, “Changing Lives, Building Families, Strengthening Communities.” CAS programs serve children, youth and families through a variety of initiatives you may preview throughout this website. If you are interested in volunteering or interning at CAS, please download and submit the application by email or fax. Thank you for your interest! Follow us on Twitter and Facebook for the latest opportunities to join our team.